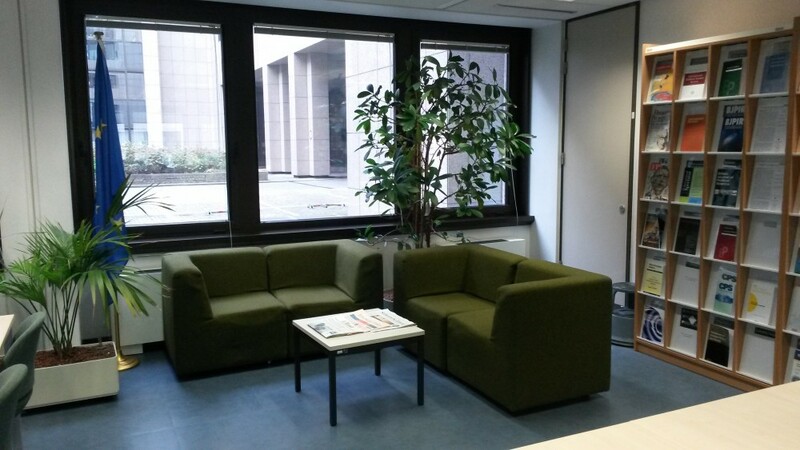 Located at level 02 40 GH in the JL building, the Central Library reading room is open to all staff of the Council of the European Union and the European Council, trainees, Permanent Representations of Member States, staff of other EU Institutions and bodies. 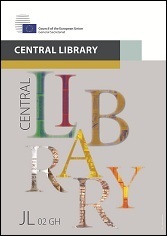 The Central Library provides access to a wide range of publications, from news media to books dealing with political science, EU studies, political and institutional developments in Member States and international relations. You can find them via our catalogue. In line with the GSC security procedures, access to the research community is by appointment only. Some physical Library holdings might be restricted to consultation on-site. Contact us at library@consilium.europa.eu for more information.